Today was a lazy day all around. I did some site updates and ran a couple of errands. On the errands I took my camera but nothing really struck me. So I wound up looking towards the items in my home for today’s image. I dug up this old relic. My favorite comic strip ever was Bloom County, by cartoonist and illustrator Berkley Breathed. 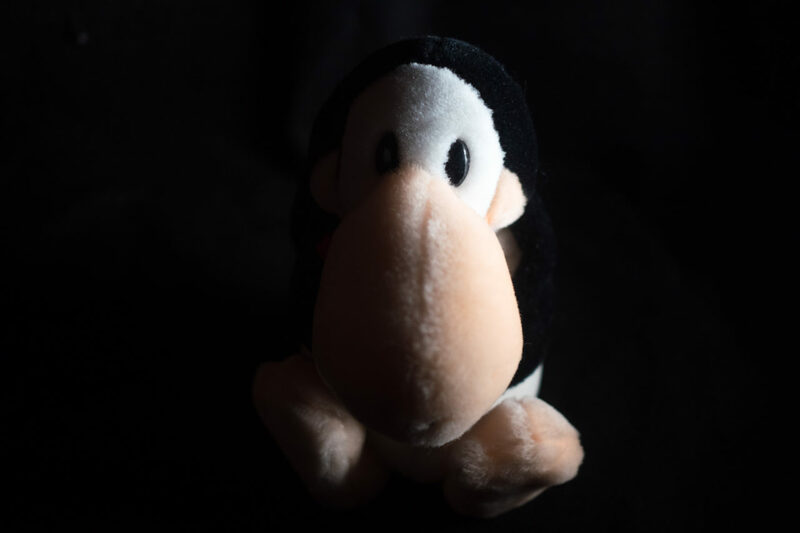 Bloom County featured many great characters, but none more memorable than Opus the Penguin. And for good reason.